They represent different facets of what being a model means in this day and age. 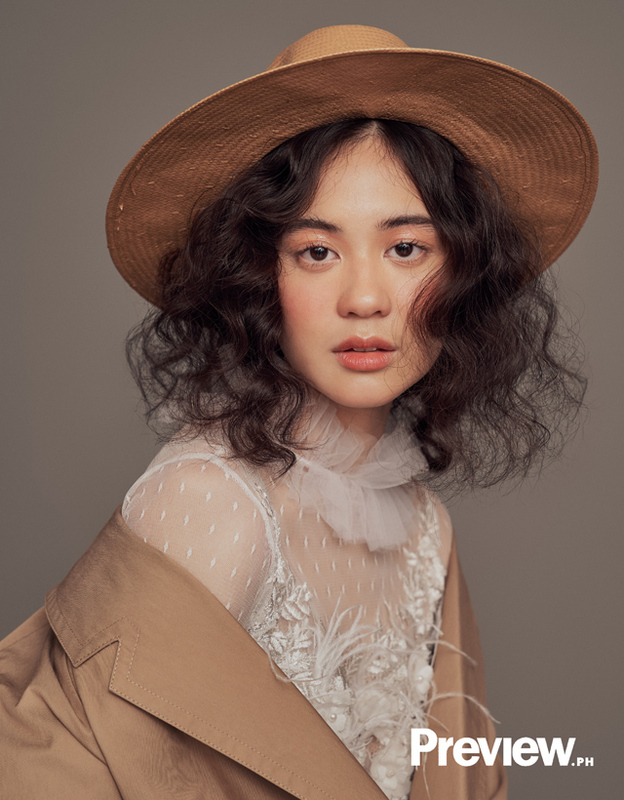 “I love girls – shooting them, scouting them,” Photographer BJ Pascual says. 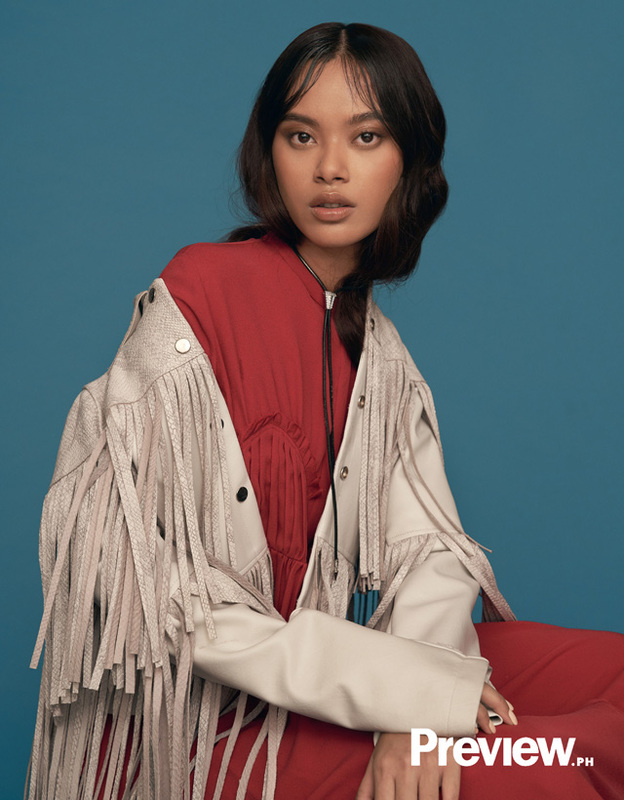 “I love discovering fresh faces and collaborating with them.” Thus, when Preview EIC Isha Valles messaged him about Preview’s Model Search, he was 100% on board. “For the past few years, we've been stuck with the usual girls we always shoot. I—and the team—were eager to discover some fresh, fresh faces that we've never seen before,” BJ says. 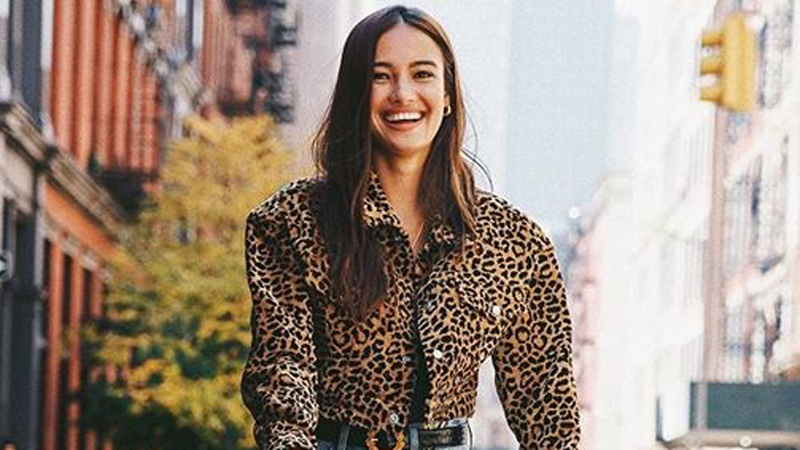 Over 200 girls sent in their fiercest headshots and walks via Instagram. Aside from striking features, personality played a big part in the selection. “Initially, we voted for the ones who stood out. And then we just realized how diverse the mix is,” BJ says. The 10 who made it to the final cut all represent a different facet of what being a model means in this day and age. It doesn’t matter if you’re petite, plus-sized, or trans—what’s more important is that you know how to work your angles, you can follow directions, and you’re passionate about what you do. 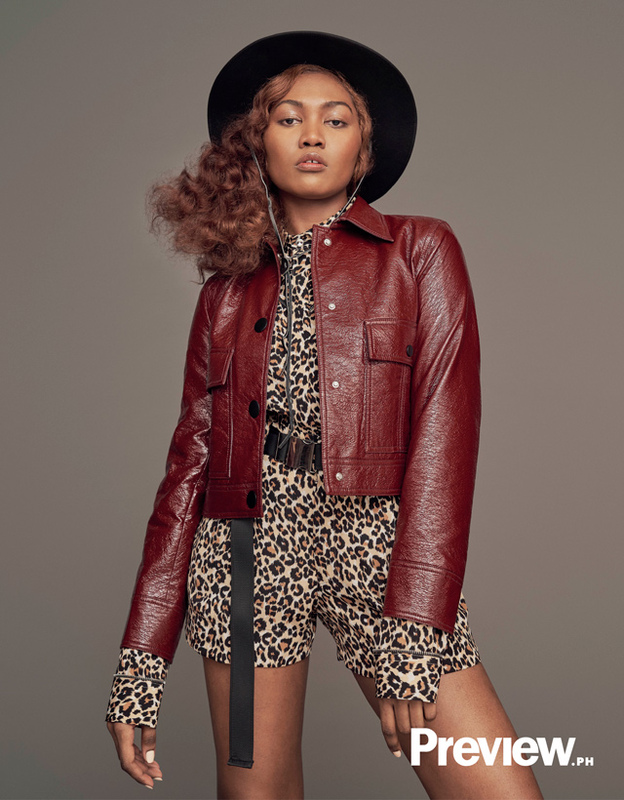 These are the 10 new model faces to watch. You’re sure to see more of them around very soon. Top and pants, price unavailable, CALVIN KLEIN, Greenbelt 5. Shoes, price unavailable, CHARLES & KEITH, SM Megamall. Hat, price unavailable, FIRMA, Greenbelt 5. Coat, prive inavailable; Jumpsuit, price unavailable, both MARK TAMAYO, email marktamayomanila@gmail.com. Fortunately, she’s learned to embrace her insecurities and use them to her advantage in front of the camera. She spents a lot of time on Pinterest, studying poses and what would look good on her. Now it’s slowly but surely starting to pay off. Just last month, she did her first runway show for designer Angelica Alvarez. It won’t be long before her Instagram—and real life—becomes filled up with more snippets of her rising career. Blazer, price unavailable, MARK TAMAYO, email marktamayomanila@gmail.com. Dress, P59,200, CAROLINA HERRERA, Greenbelt 5. Boots, P3995, PEDRO, SM Aura. 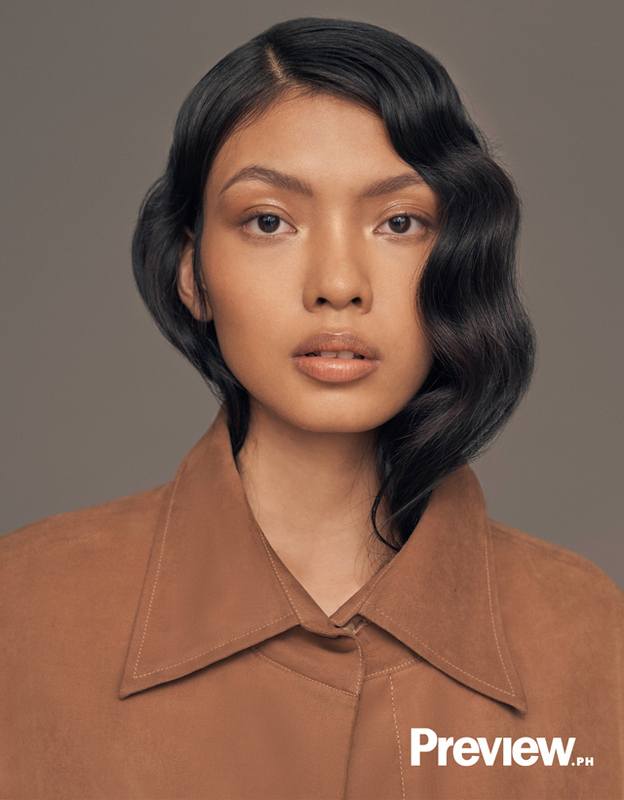 21-year-old Vie is no stranger to high-fashion shoots. Usually, though, she’s working behind the camera as a stylist. 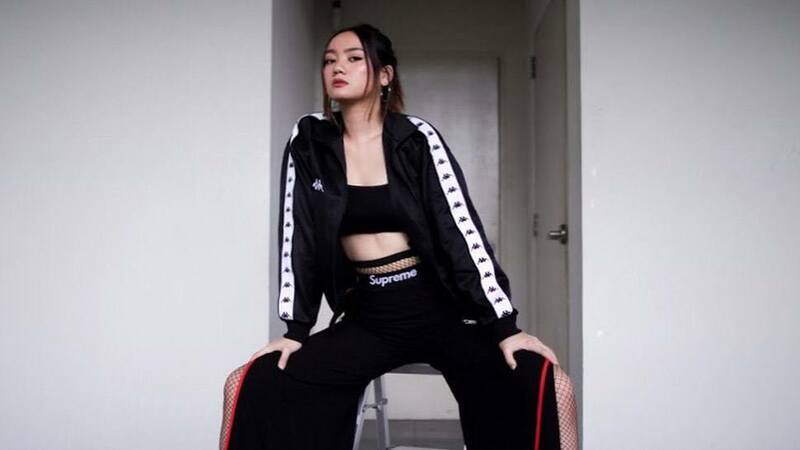 This graduating fashion student has done quite a few campaigns for fashion and beauty brands, where she had ample time to watch models do their thing. Dress, price unavailable, MICHAEL STA. MARIA, cel. no. 0927 677 7594. Hat, P2780, brand. Coat, price unavailable, JOSEPH, SM Aura. Dress, price unavailable, MICHAEL STA. MARIA, cel. no. 0927 677 7594. Dress (worn underneath), price unavailable, MICHAEL STA. MARIA, cel. no. 0927 677 7594. Jacket, price unavailable, FRANKIE'S SHOP. “I remember my sixth grade graduation day. I styled my mom. 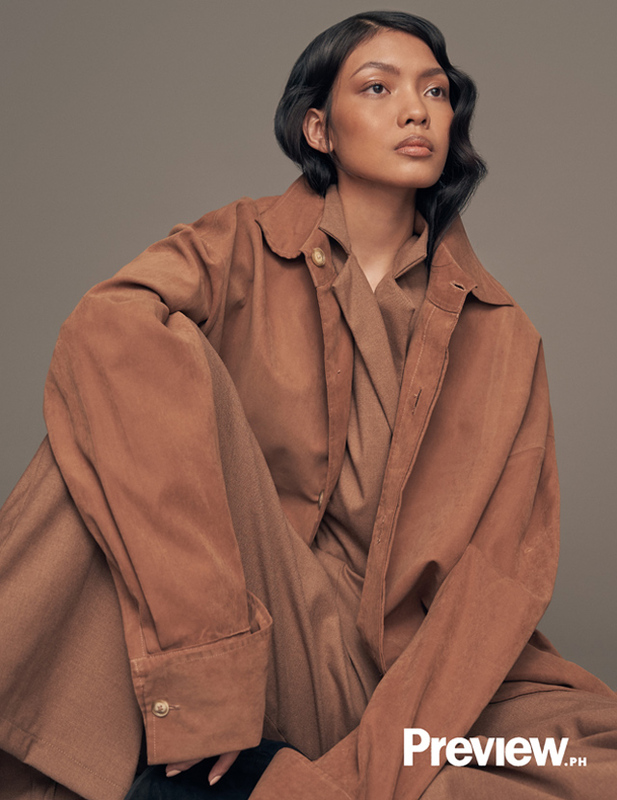 And after that, I began styling my cousins and friends, too.” For Taki, this was the first spark that would ignite her love for all things fashion. 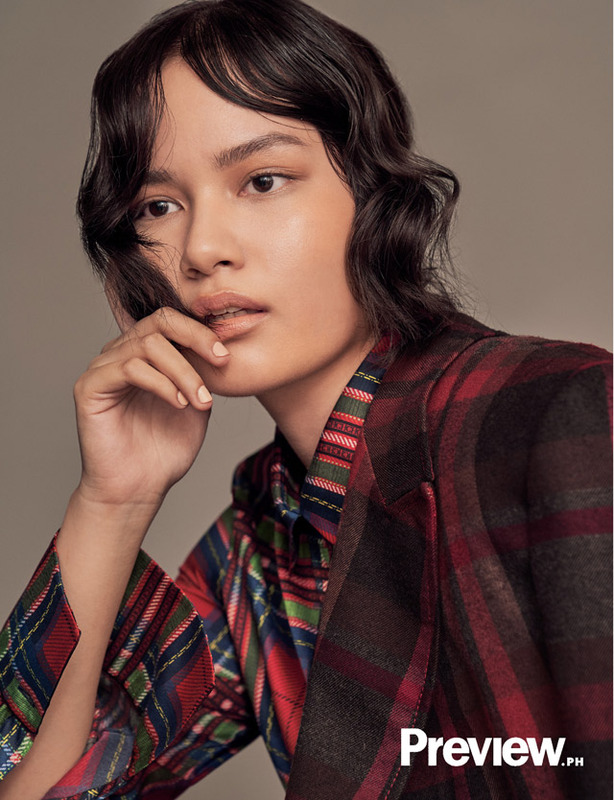 It’s certainly a productive season for Taki, who also recently did her first runway show (for Vania Romoff no less). 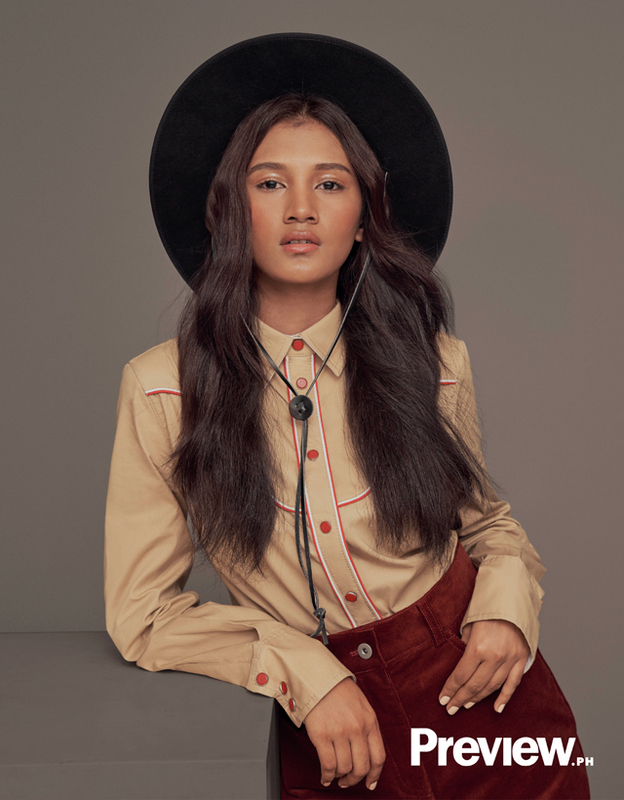 She hopes to gain more exposure to spread awareness about diversity in the modelling industry. 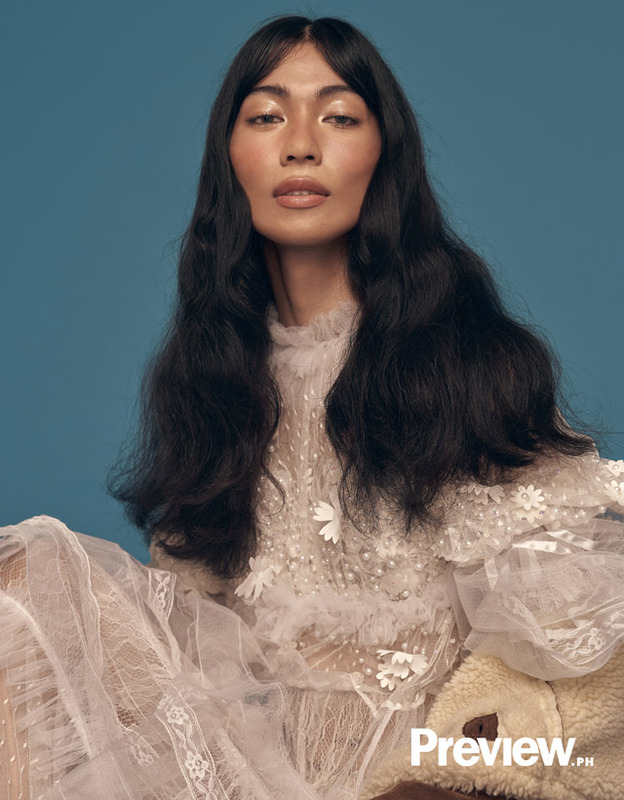 “There's still a lack of accurate representation of LGBT people in media, so I think being represented in this industry is so important,” she says. Jacket, price unavailable, CALVIN KLEIN, Greenbelt 5. Top, boots, and shorts, price unavailable, CHRIS DIAZ, cel. no. 0917 740 1097. Boots, P3995, PEDRO, SM Aura. Hat, price unavailable, FIRMA, Greenbelt 5. Coat and dress, price unavailable, CALVIN KLEIN, Greenbelt 5. Shoes, price unavailable, FOREVER 21, SM Megamall. Accessories, price unavailable, CHRIS DIAZ, cel. no. 0917 740 1097. During our go-see and interviews, our first impression of Agie was that she was ver timid and soft-spoken. 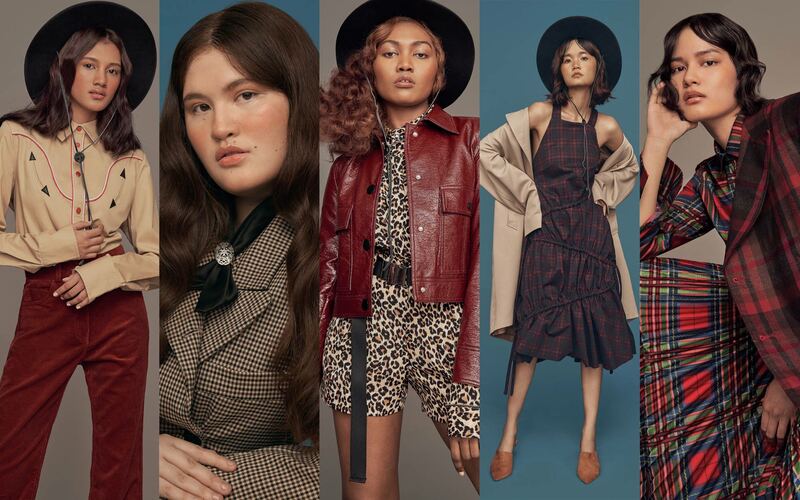 But in front of BJ’s camera, the all the shyness fell away, and what emerged was a confident, gorgeous woman who is out to prove that models can come in all shapes and sizes. “I joined because I want to give recognition for my fellow plus size girls. I want to inspire them to be more fashionable. I want to encourage them to be more confident, and to dress not just for comfort,” she says. Top, price unavailable, CHRIS DIAZ, cel. no. 0917 740 1097. Pants, P25,300, CAROLINA HERRERA, Greenbelt 5. During the shoot, we spotted Selina sitting in a corner, cradling her laptop while editing product photos for a beauty brand. 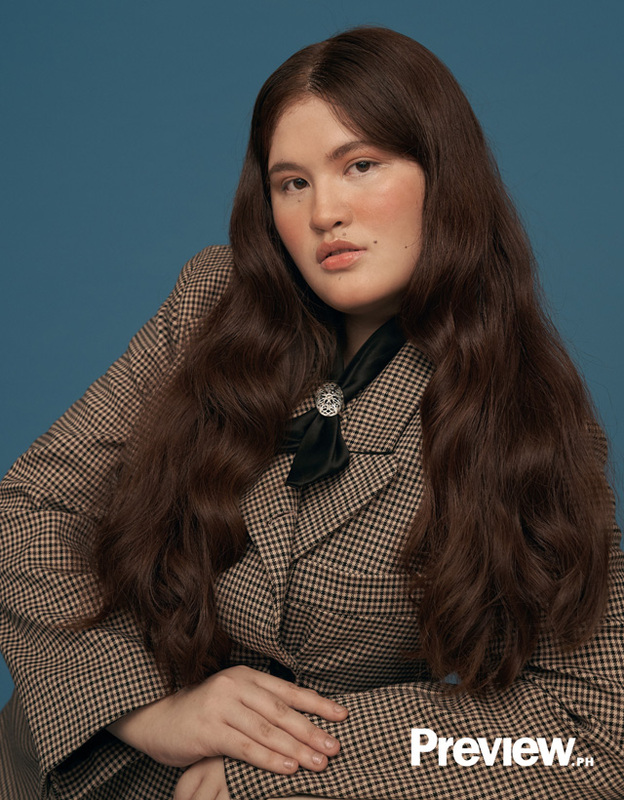 Rather than spend her idle time sleeping or browsing through Facebook and Instagram, she has her hands full with two jobs: one as a model, and another as a graphic designer. While balancing her duties can be challenging, Selina is not about to trade it in for anything in the world. “I’m holding down two dreams at once. It’s on me. As young as I am now I really want to test the waters,” she says. For modelling and graphic design, she makes sure to research for pegs beforehand, so that she’s always prepared for what her photographer or client would demand of her. “I think as a person, I'm a very go-getter type. This is something I've planned ever since I was in my awkward teenage phase. So I try my best,” she says. Coat, price unavailable, PATRICK LAZOL, email patricklazol@gmail.com. Hat, P3890, FIRMA, Greenbelt 5. Shoes, price unavailable, CHARLES & KEITH, SM Aura. Yumi got her start in the modelling world by doing artistic editorials for overseas publications. For a brief period, she also did the regional beauty pageant circuit—“but it really wasn’t my forte,” she says. 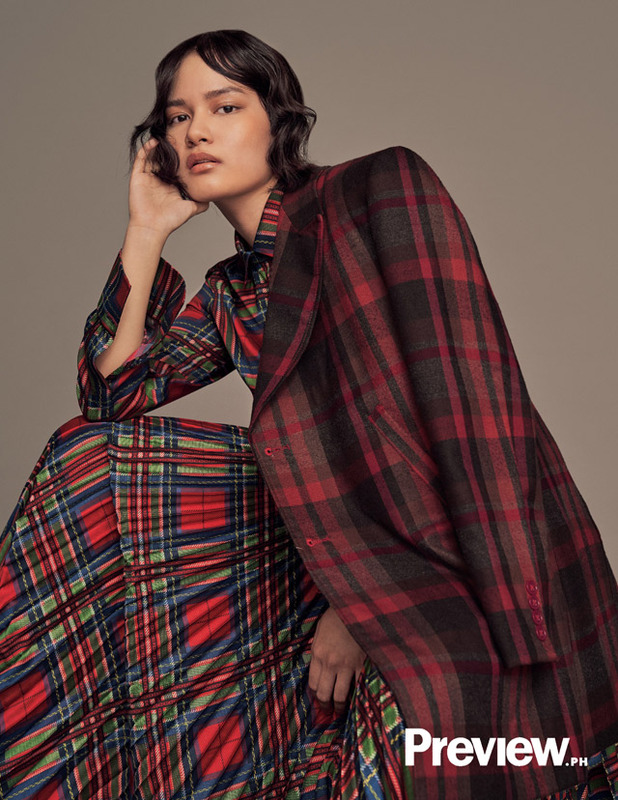 She spent a few more years working as a photographer, a make up artist, and a stylist, and even tried her hand at corporate jobs, before finally deciding to go back to modelling full-time. Her first big job was for Bench Fashion Week in 2017. Since then, she’s never stopped pursuing her first love. 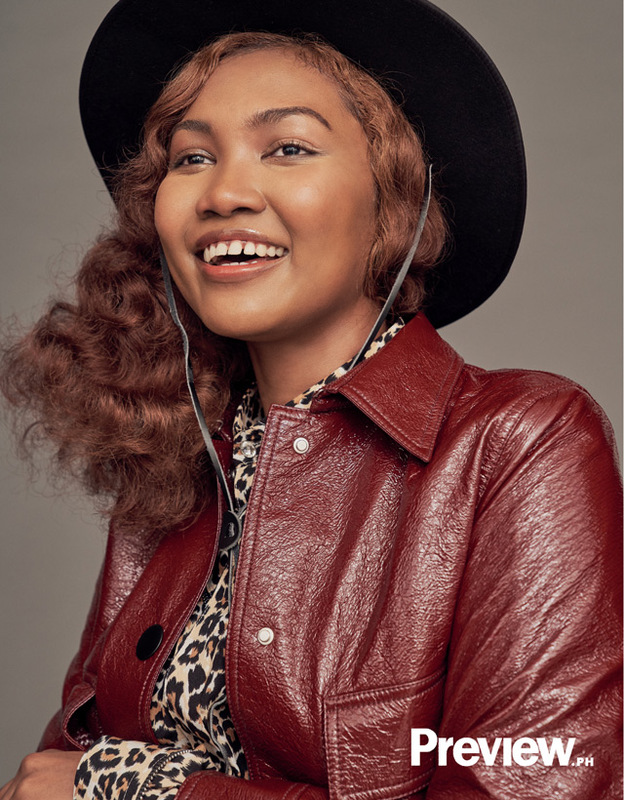 She wants to become like a Tyra Banks or Kylie Jenner someday–beautiful, fearless faces who turned their brands into multi-million dollar empires. But for now, she enjoys spending her time with her fiancé, dogs, and cats. “I want to tell aspiring models, being in this industry is not a battle. Don’t forget to have fun,” she says. Dress, price unavailable, JOSEPH, Greenbelt 5. Jacket, price unavailable, ROB ORTEGA, cel. no. 0917 675 5523. Nowadays, Julia is focused on working her way up in the industry. Her big goal is to land an international contract. She says she’s also realized the importance of picking your jobs. “You have to choose your jobs, because you're either overworked or underpaid, or both,” she says. That said, Julia’s goal is to succeed and be part of a new generation of girls who are redefining the industry. “Modelling right now represent different ideas and causes. I believe nowadays, it’s more of a voice,” she says.